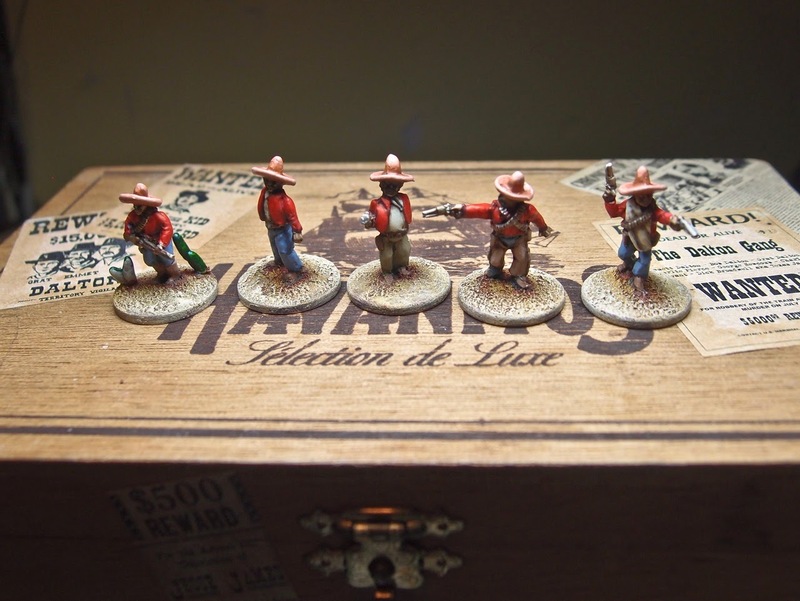 Home / 15mm / figures / projects / Some painted Habanitos! 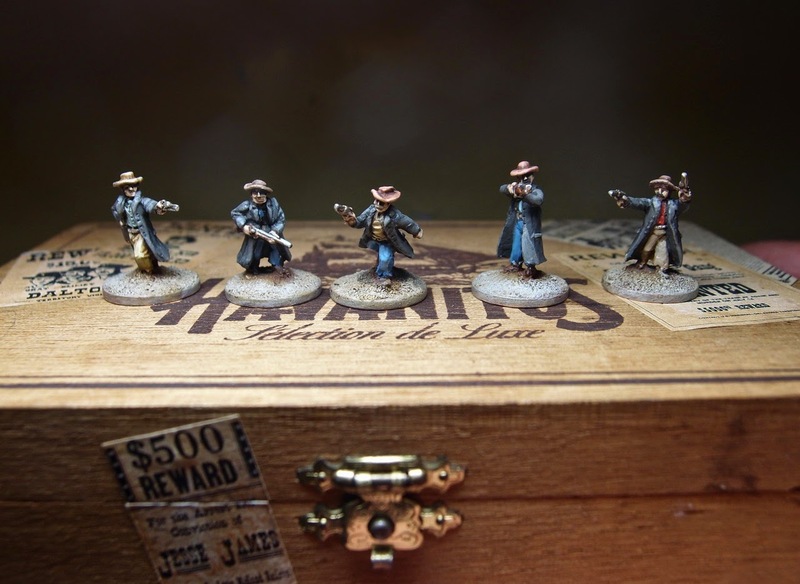 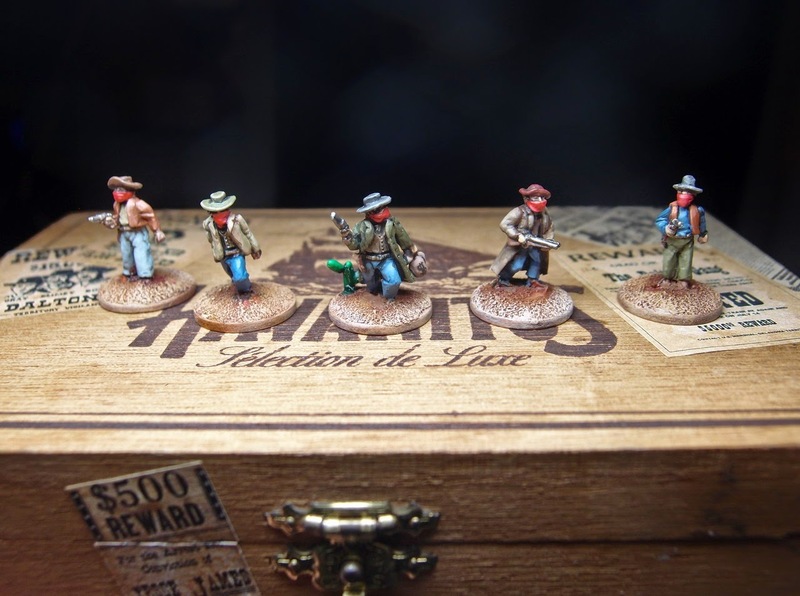 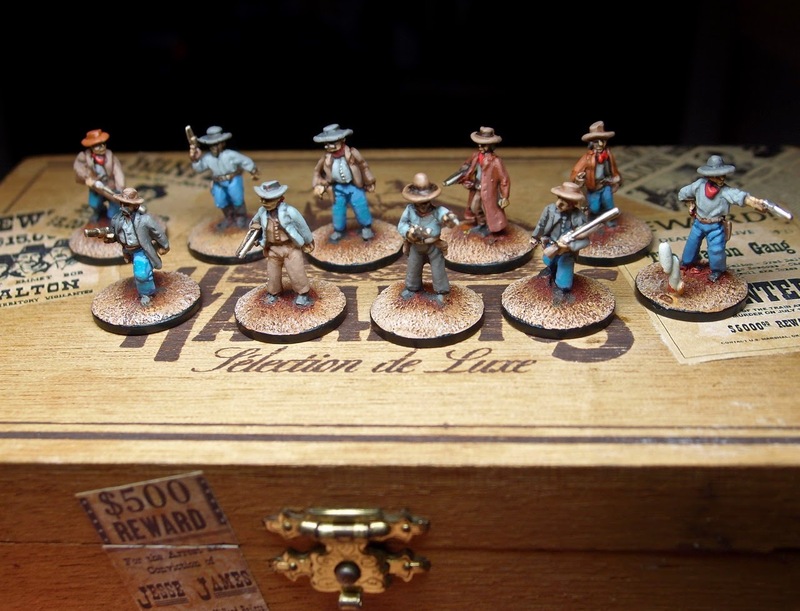 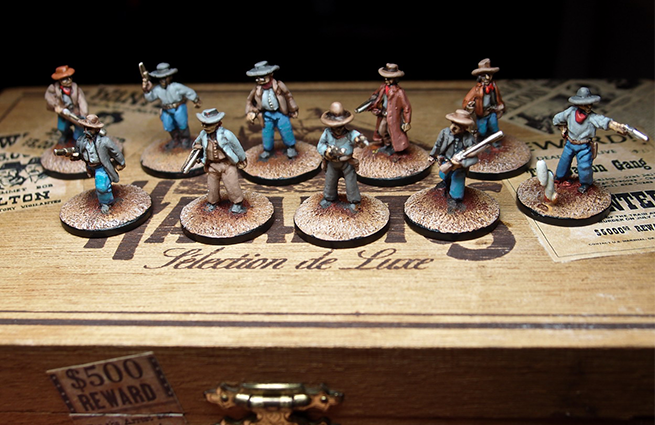 That's a part of the 15mm Blue Moon Old West characters I painted so far! 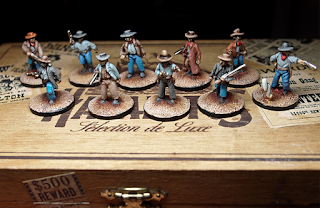 The project is still incomplete, but I will update it when I'll finish painting the whole posse.